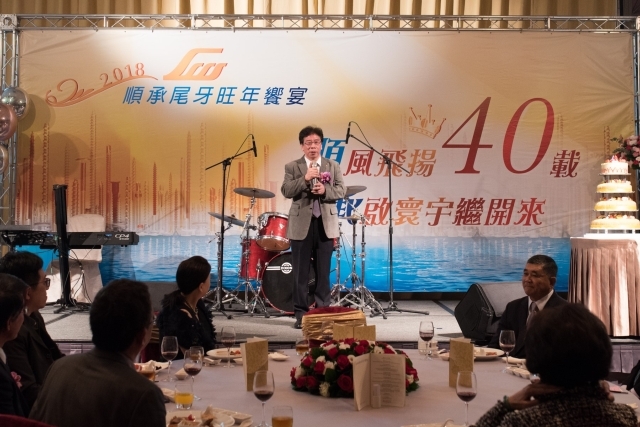 Jan 12, 2018 | By CENS | LINKWELL INDUSTRY CO., LTD.
At a year-end banquet held earlier, Kosky Yen, chairman of Linkwell Industry Co., Ltd., a high-profile maker of fasteners and headquartered in Taipei, northern Taiwan, hailed Linkwell's continued growth achieved in the past four decades, and implied that the company will continue to build such growth momentum in the next four decades. 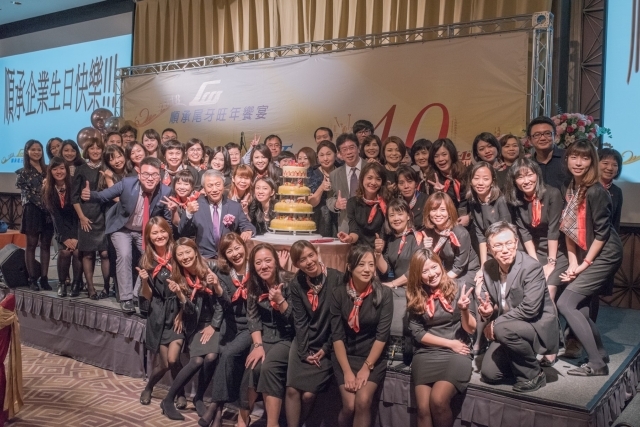 The year-end banquet was held in the evening of January 5 in Shangri-La's Far Eastern Plaza Hotel in Tainan to celebrate Linkwell's 40th anniversary. A large number of celebrities and industry insiders, including Tsai Tu-chin, chairman of Taiwan Industrial Fastener Institute (TIFI); Chen He-cheng, deputy chairman of Taiwan Fastener Trading Association (TFTA); Su Shen-xian, the founder of TFTA; and representatives from over 100 organizations and enterprises, came to jointly celebrate the 40th birthday of this significant company in Taiwan. During the party, Ye stressed that apart from customers for their continued patronage, he would like to give thanks to his parents, wife and all the workers in Linkwell for their constant supports to his company. 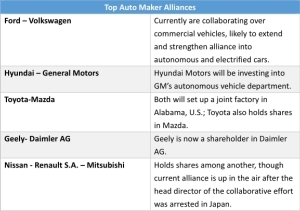 Without such supports, it would be hard for a traditional manufacturing company to survive for 40 years in the competitive market. It is not overstated that Linkwell is one of the largest, most competitive Taiwanese fastener makers in the global market for the time being. The company takes pride of not just sound operations management in the organization, but also an effective ERP system and OMS (order management system) employed, as well as a comprehensive supply chain established, all of which enable this seasoned maker to fill contract orders from customers within the shortest time possible. As result of its operational strategies designed at different times to expand business deployments and secure sustainable growth amid market changes in the past decades, the firm has set up several fully owned manufacturing companies overseas, namely Well Union Metal Sdn. Bhd in Malaysia, PT. Batam Well Industry in Indonesia, Viet-Screw Company in Vietnam, and Fastwell Industry Co., Ltd. in Zhejiang, China. Furthermore, the firm has also built close ties with local counterparts, including Sunny Hill and Jing-Fong, with investments. All equipped with a full line of production equipment, the abovementioned companies founded by Linkwell overseas capably produce various fasteners of standard or customized specifications, and handle a full production cycle, from wire drawing through quality inspection to packaging, independently. These reinvested companies provide a variety of screws and bolts with diameters ranging from M2.5 to M20, and length ranging from 4mm to 300mm, with maximum monthly output of 2,100 metric tons each. On another front, Linkwell's factories in Taiwan are engaged in manufacturing smaller-sized screws, including carbon steel screws, self-drilling screws, tapping screws and chipboard screw. The company also supplies nylon lock nuts and weld nuts through Jing-Fong and other local partners. 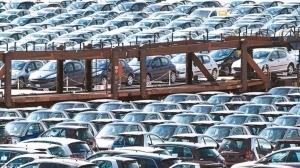 Presently, around 85 percent of the firm's products are exported to markets in Europe and the U.S., with the rest going to Central and South America, the Middle East, New Zealand, Australia, Japan and so on. Yen noted that Linkwell started up as a trading company, and today has developed into an international fastener supplier with production footholds at home and abroad. 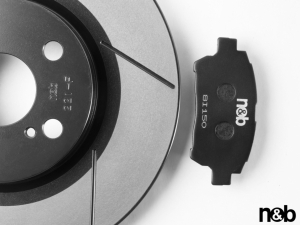 As one of its competitive edges, the firm has effectively integrated almost all necessary production processes in house, including coiling, drawing, heading, tail-clamping, threading, tapping, degreasing, heat-treatment, plating, polishing, quality-inspection, and packaging, so as to better serve customers. The chairman also attributes the continued growth of Linkwell partly to the strong, long-lasting bond between the company and all its workers, some of whom have even worked there for 20-30 years; and partly to the unwavering trust from its suppliers and customers. All those elements plus with a strong commitment to assured quality and competitive pricing have combined to lay the foundation of Linkwell's current success in the line. 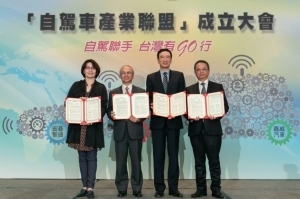 Near the end of his speech at the venue, Yen pointed out two key factors that have effectively fostered the development of Taiwan's fastener industry. One is the complete supply chain throughout the industry, which consists of raw material suppliers, such as China Steel Corporation (CSC), which is Taiwan's largest steel maker by size; upstream suppliers of machines and molds; a large number of fastener makers; and downstream subcontractors engaged in heat treatment, plating and so forth. The other is the shared passion among local fastener makers for constant upgrading of manufacturing techniques. It has been rewarded, as most of them have become capable of making better fasteners for higher-end applications, and effectively gone upmarket as competent players in a big league.